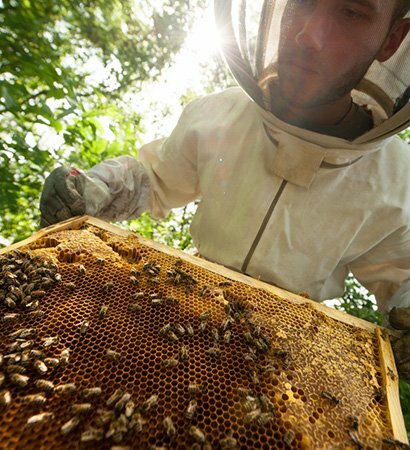 We believe that Australian Manuka honey is the strongest antibacterial honey in the world. 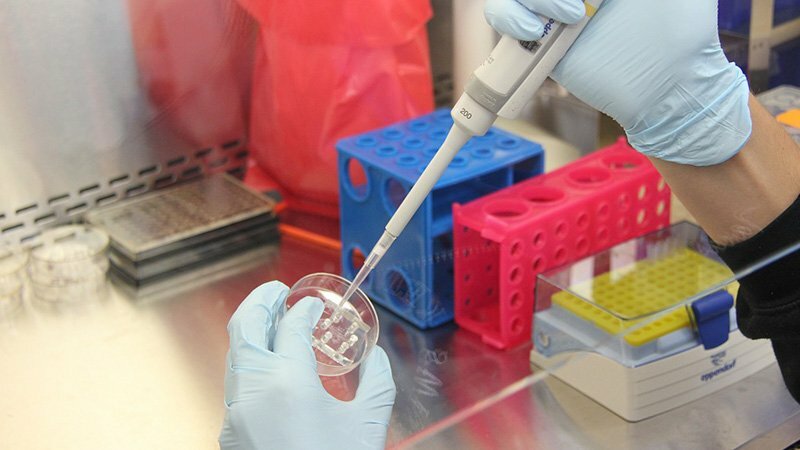 Our focus is on spreading information about this valuable resource that has applications in fighting antibiotic resistance, treating medical conditions and enhancing cosmetic and beauty products. AMHA has bolstered its scientific credentials by creating a new Scientific Advisory Committee consisting of eminent scientists Drs Nural Cokcetin, Peter Brooks, Shona Blair and Craig Davis. AMHA launches its robust, scientifically based international guidelines that benchmark true Australian Manuka. Produced by bees from the flowers of Manuka plants (Leptospermum spp), honey from this species can be traced back to 1822. 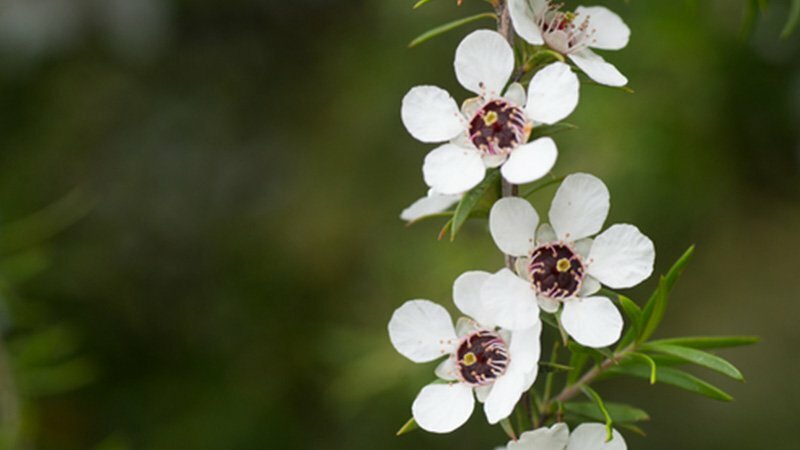 Discover the science behind Australian Manuka honey and the benefits derived from it. 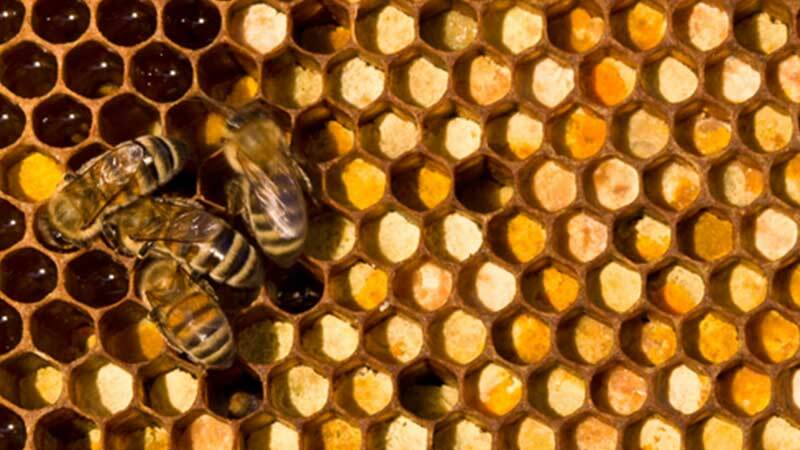 Why was the Australian Manuka Honey Association formed? 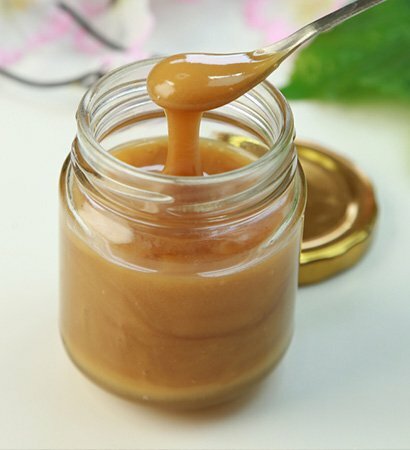 A dedicated team of Australian and international scientists and researchers have carried out detailed independent studies on Australian Manuka honey over many decades. Modern science has enabled greater knowledge and understanding of the antibacterial activities and healing properties of Manuka honey. The progression of scientific and clinical research has been highly beneficial, as users of Manuka honey now have better insight and greater confidence in the strength and potency of Manuka honey products. We believe in using only reliable, reproducible methods to directly indicate the quality of manuka honey, to inform consumers about the quality of the honey they are buying. The AMHA is a not-for-profit organisation created to protect and promote the Australian Manuka honey industry. 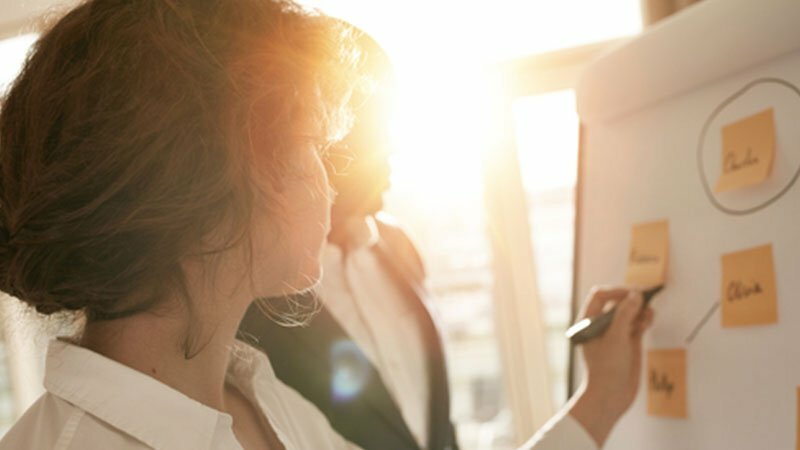 We represent the interests of Australian Manuka producers, packers and exporters on various marketing, legislation and administrative matters that affect our industry. 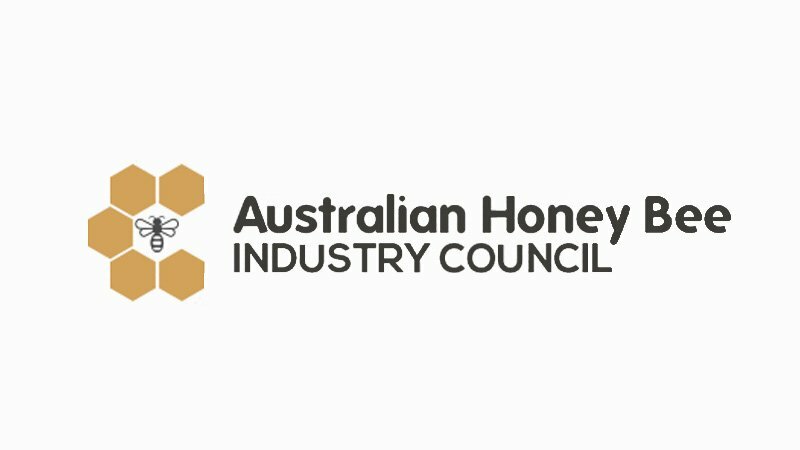 Several of the largest Australian honey producers and exporters are founding members of our organisation, and we invite any individuals with ties to the industry to join us.